Call it an overhaul, call it a gentle purge but whatever is going on in Beijing is pretty significant. Yesterday, the Beijing Ducks announced that Yannis Christopoulos, a long-term assistant coach with the Chinese national was taking over as Ducks head coach. Min Lulei, Christopoulos’ predecessor and one of the CBA’s most decorated coaches, will now take up a role within the Ducks front office. 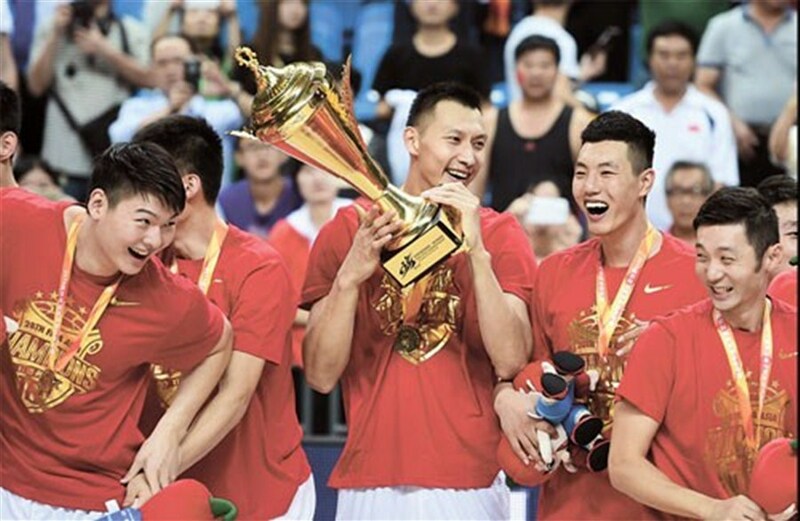 For watchers of Chinese basketball, these are remarkable times. Like too many rebuilding projects, the Bayi Rockets only opted in once they took a hard look in the mirror. The previous season, the former kings of Chinese basketball were dragging old legends out of retirement to win games and the nationwide criticism may well have had something to do with the current Rockets ethos. Because whatever discussions happened in the 2015 offseason, Bayi suddenly seem content at being pretty bad. Building on today’s article about the faltering Beijing Ducks, this is the go-to image to demonstrate the changing times in the CBA. Here, having been benched for a technical foul, Shandong’s young swingman Su Ran continues to shout across the court at Stephon Marbury (in English) to ‘go back to Beijing’. Shandong beat the CBA champions 109-88 in front of a raucous home crowd. 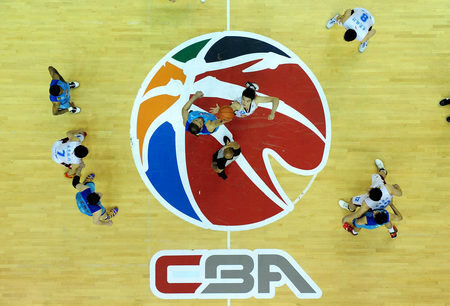 The picture shown above was the lead image of Sina Sport’s CBA coverage for most of Sunday and early Monday morning. In it, Stephon Marbury is glaring angrily at his Beijing teammate and former LA Laker, Sun Yue. Meanwhile, with both men trapped in their own private imbroglio, Shandong’s Ding Yanyuhan hangs from the rim amid the sound of a home arena rising to its feet. Few images speak this loud; few moments better incapsulate how much trouble the reigning CBA champions are in. In a change to last season’s preview (in part because nether myself, Marco nor Patrick can decide who is going to finish where in the 2015/16 standings), this season at Shark Fin Hoops, we’re going to breakdown all twenty teams in the league, profiling who we think is going to do what. This season is arguable the most unpredictable in years, with several legitimate title contenders and a number of sides that could surprise anyone on their day. So, in the first of four parts, here is the breakdown of the Bayi Rockets, Beijing Ducks, Chongqing Dragons, Dongguan/Shenzhen Leopards and Fujian Sturgeons.